Do you enjoy designing logos? 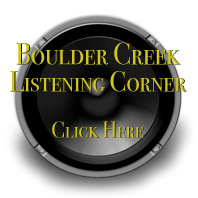 Would you like to design the logo for the upcoming Boulder Creek Community Radio Station? KBCZ is conducting a contest to find the coolest logo design for the station that will be used for all of the station’s marketing material, merchandise, Facebook page and its website. The winner will be decided by station members who will vote after reviewing the entries. The contest begins on December 02, 2013 and ends on January 15, 2014. Submissions will be accepted for the duration of the contest using any of the following methods: Mail-In, On-Site, Online. The winner will be selected on February 1, 2014. This contest is open to all San Lorenzo Valley residents. 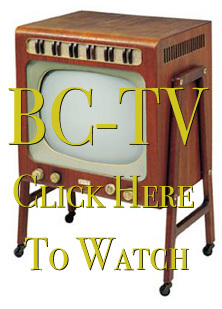 Please visit KBCZ.org for complete information and official contest rules.